Modern. Classic. Magical. Gilded in gold. Call it what you will (because all of this is true). But have you seen how darling this couple is? The sweetest love birds with expressively free-flowing happiness…wouldn’t you agree? 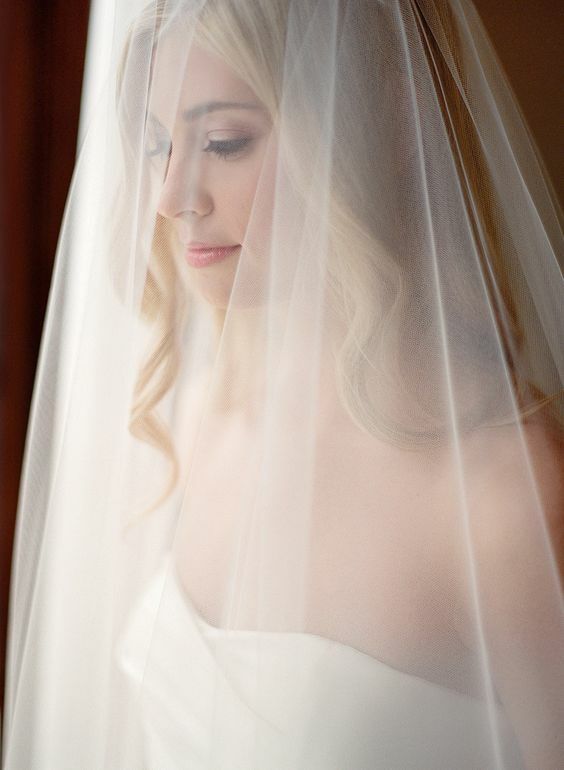 Another beautifully captured wedding, photographed by Jose Villa, featured on Style Me Pretty. And with San Francisco as the backdrop to their James Leary Flood Mansion venue, well ok then… Modern, Classic, Magical, and Gilded it is. See so much more from this wedding over on Style Me Pretty. You’ll fall in love, too. We all know how exceptionally romantic rainfall can be. We watch as star crossed lovers dance, sing (and ultimately kiss) along the cobblestone streets of Paris in old movies. Couples huddle close under umbrellas. Skip over puddles. Get drenched in the rain. It’s all in good fun, of course; the sentiments of poets and seers have long believed Spring showers are luck charms. They cleanse and refresh for new beginnings. So you can imagine the drizzling enchantment of this floral and candlelight infused Carpinteria, California wedding. This take from event designer TOAST Santa Barbara… They say it’s good luck to have rain on your wedding day, so when you live in California where there’s a never-ending drought, it must mean something extra special to get that day full of drizzle! Stephanie and Kevin wanted a day that would feel unique to them and their style as a couple and to create a warm and fun atmosphere for their guests. They decided the incredibly beautiful Villa Sevillano would be the perfect place to host their friends and family. With its lush gardens and Italian architecture, it set the tone for an elegant and intimate weekend. See more this fresh and elegant wedding over on Style Me Pretty!